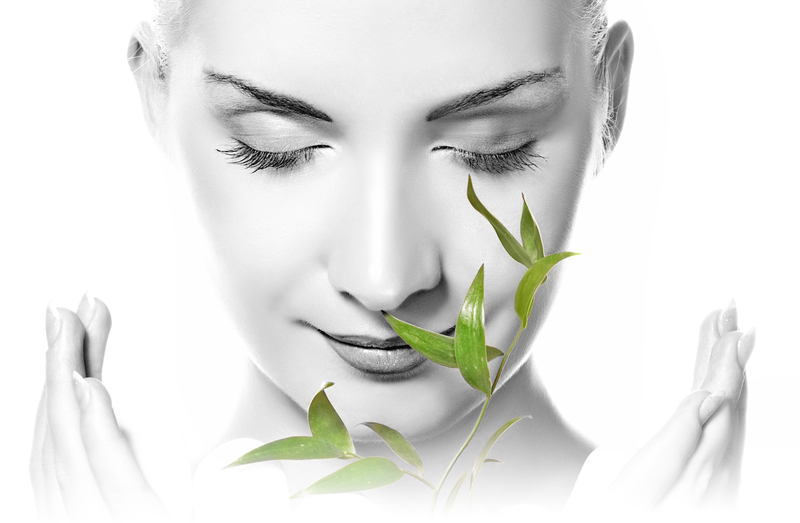 CHOLLEY offers a complete and flexible range of high-quality products and treatments for face and body. All CHOLLEY products are ‘100% Swiss made’ by our own proprietary laboratories with an unconditional guarantee of excellence and service. Our independent research and development ensure the exclusivity of CHOLLEY formulations and their efficacy. on our Exclusive IC-RAMP® Technology and Swiss Stem Cells. 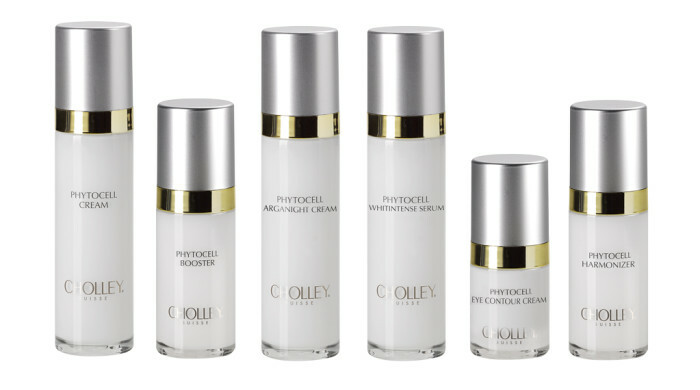 CHOLLEY Phytocell® Products are the result of long and meticolous research and development in our Swiss laboratories offering Super Premium cream and serum stem cells and IC-RAMP® technology. They are totally parabens and colorants free. called 'Uttwiler Spätlauber' that grows only in Switzerland. The Best Professional and Retail Product in Cosmoprof Asia Exhibition –Professional fashion magazine. 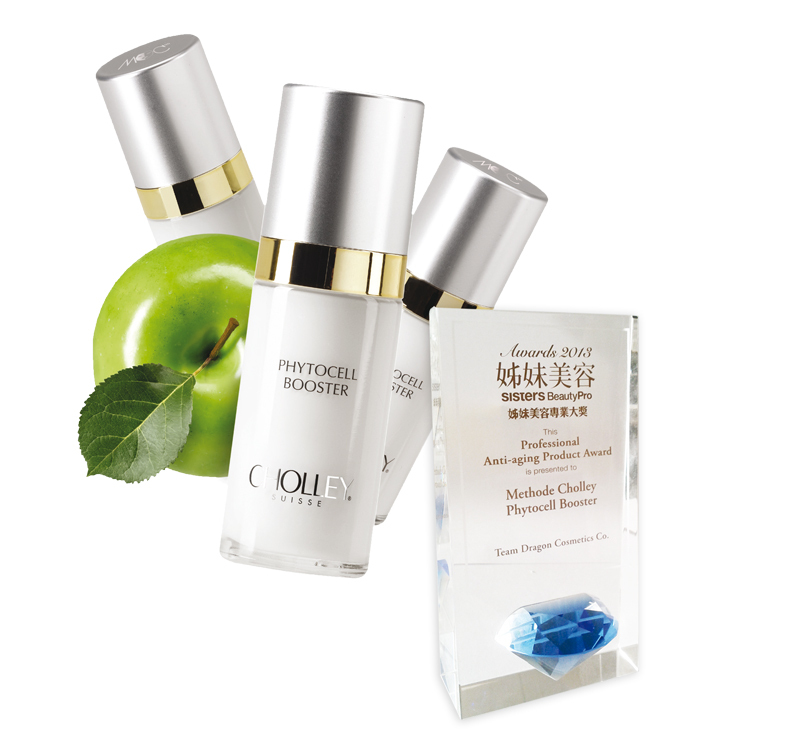 CHOLLEY Phytocell Booster is among the best serum stem cells of Swiss cosmetics. It absorbs rapidly and penetrates deep into the skin for maximum immediate and log-term benefits. Very rich in special phyto stem cells and other bio-active ingredients, CHOLLEY Phytocell Booster delivers excellent lifting results for both men and women. CHOLLEY Phytocell Booster is ideal for smoothening wrinkles and eliminating the signs of aging or fatigue. It is a perfect product in many situations, such as after waking up in the morning, an exhausting day at work, and prior to attending a business meeting or party. 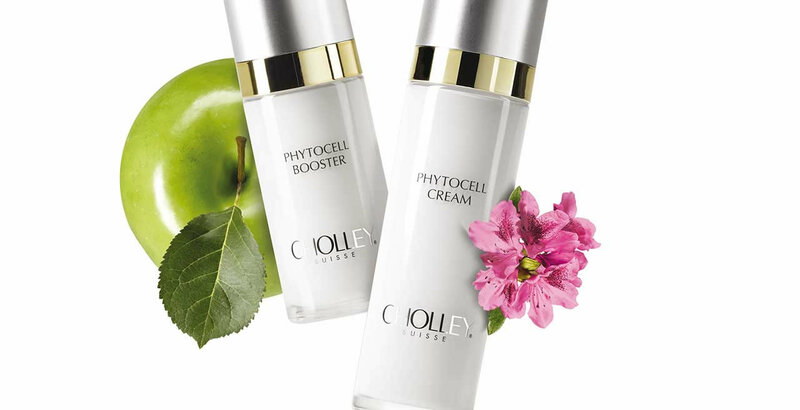 CHOLLEY Phytocell Booster instantly reduces wrinkles and imparts a lifted and younger-looking appearance to the skin. With Swiss guarantee of quality and excellence, the stem cells serum is clinically tested and found to be suitable for all skin type and complexions. 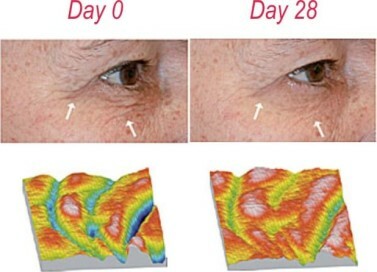 To exploit the power of IC-RAMP® technology and Swiss stem cells technology, use CHOLLEY Phytocell Cream in combination with CHOLLEY Phytocell Booster. Stem cells cream for skin and serum provide your skin with full spectrum, day and night anti-aging care. For best results, in morning and at night, apply CHOLLEY Phytocell Booster on the face, neck and décolleté. When the product is fully absorbed, complete the treatment with the application of CHOLLEY Phytocell Cream. It is the perfect Anti-aging and Antioxidant program. Buy CHOLLEY Stem Cells Program!